If you love to be outside, California is the place to be. Here's where to go camping and RVing in all nine of the state's national parks. 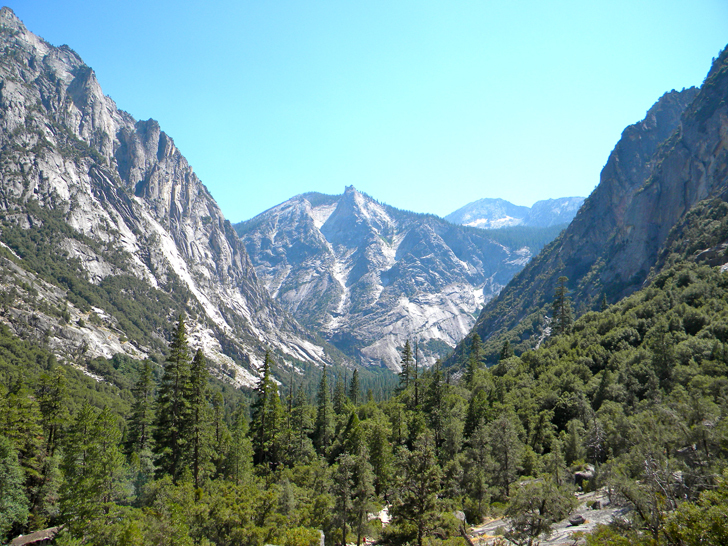 With nine official national parks, California is at no shortage of opportunities for hiking & camping. 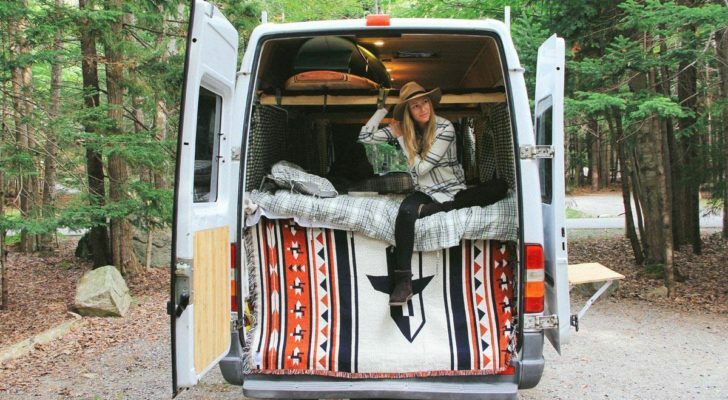 Whether you’re marveling over the waterfalls at Yosemite or hiking through some of the tallest trees in the world at Sequoia, each one has something special to offer, and most have campgrounds that can accommodate RVs overnight. Here’s a handy guide to where you can set up tent (or pull up in your motorhome) at each of these gorgeous national treasures. Yosemite – a granddaddy of national parks – encompasses acres of preserved ancient sequoia forests and dramatic waterfalls in California’s Sierra Nevadas. 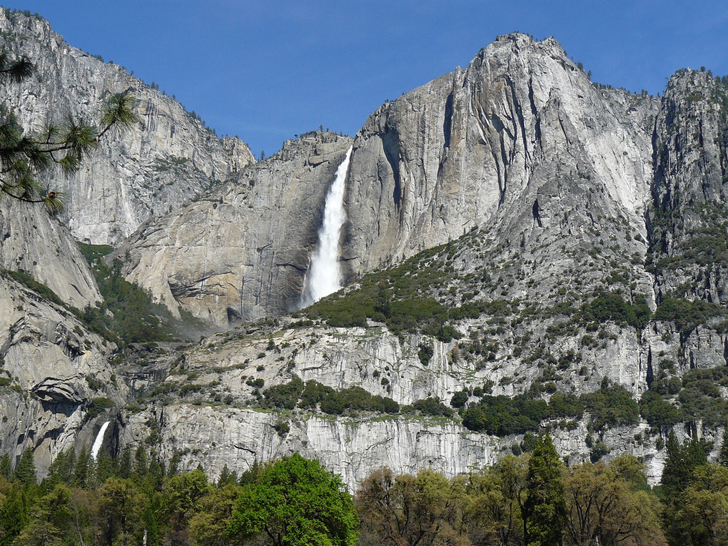 Many viewpoints can be reached easily across the park, including Tunnel View – where you can see the 617-foot Bridalveil Falls with the massive granite cliffs of El Capitan and Half Dome framing the valley. There are 13 maintained campgrounds across the park, ten of which can accommodate RVs and trailers (including fifth-wheels) of various lengths. Seven of them accept reservations, which are an absolute must during the summer because it will get so crowded. Even the campgrounds that are on a first-come, first-served basis will fill up before noon, so make sure to plan accordingly. Electrical, water and sewer hookups aren’t available here, but there are dump stations with fresh water at the highly rated Upper Pines Campground all year, and near Wawona and Tuolumne Meadows Campgrounds during the summer. 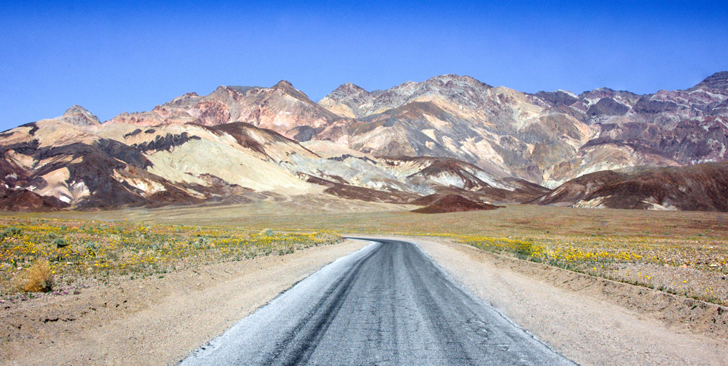 As the name might suggest, Death Valley is one of the hottest places in the world during the middle of summer. The dry desert landscape made up of deep canyons, salt flats and sand dunes, sitting on the eastern California and Nevada border. A perfect winter destination, the national park has several campgrounds across the park, some of which are open all year with sites on a first-come, first-served basis. 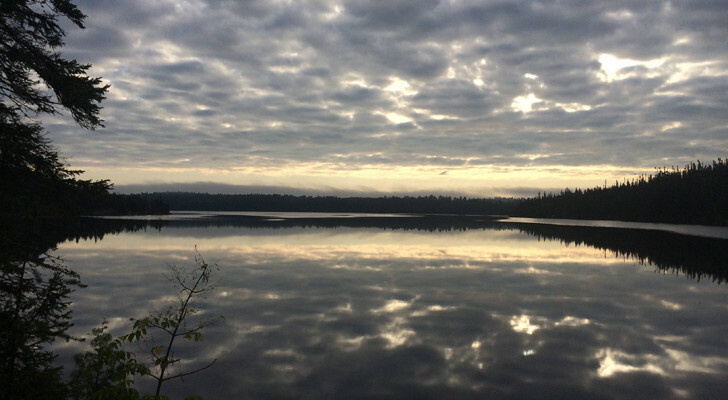 Wildrose Campground includes sites for vehicles less than 25-feet all year round, with water, tables and firepits. 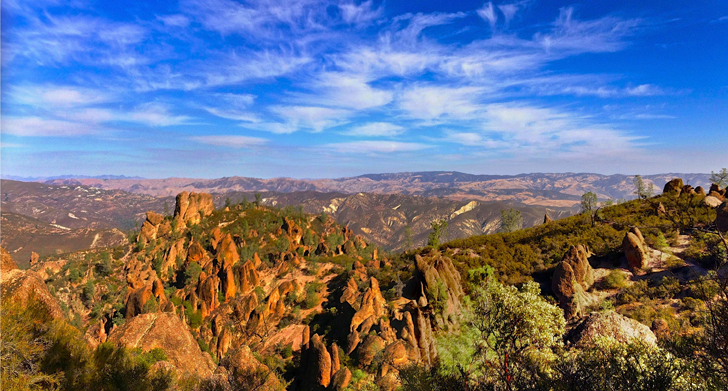 Pinnacles National Park provides solitude among eroded rock formations, just a couple hours outside of San Francisco. Like Death Valley, the park is more popular during the cooler months, because the temperatures will get so unbearably hot in the summer. The park’s at its prime in the spring, when the grass is green and bright wildflowers line the trails. Their campground can only be reached from the east side of the park, but it’s well-maintained with tent and RV sites. Most of the RV sites have electrical hookups, share community tables and BBQ pits, and some are shaded beneath oak trees. Showers and a dump station are available, as well as a seasonal swimming pool (open from the middle of April through the end of September). Pets are allowed, but as with most places, need to be kept on a leash. For more info and reviews, check out Pinnacles Campground on RV Park Reviews. 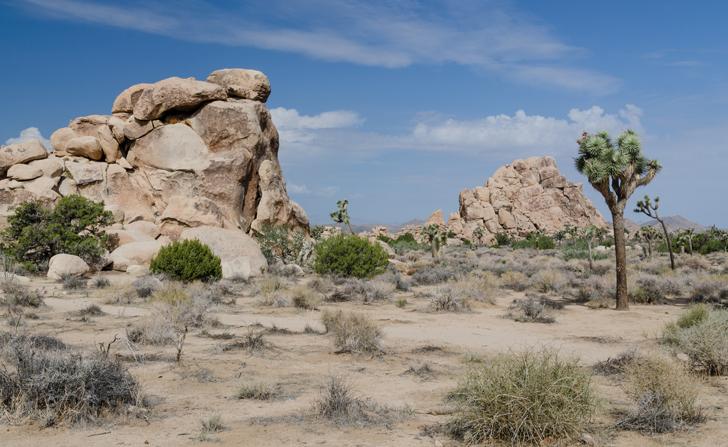 Defined by its famous Joshua trees and rock formations, Joshua Tree National Park has a sheer desert landscape that looks like it belongs on Mars. The area, in southeastern California about 140 miles east of Los Angeles, has an abundance of opportunities for photography, rock climbing, and hiking for both adults and little ones alike. Stay the night and you’ll find the dark skies are perfect for stargazing. Nine campgrounds are dotted across the park, with about 500 campsites that are mostly first-come, first-served. No hookups are available, but they do have RV-accessible water and restrooms at Black Rock and Cottonwood Spring campgrounds. 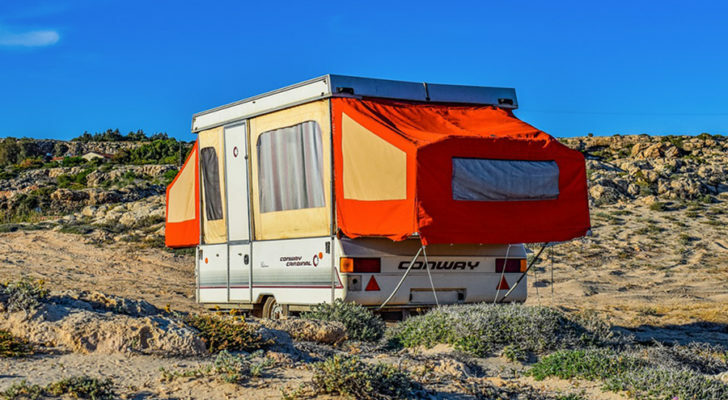 RVs can also be accommodated at Hidden Valley and White Tank campgrounds, but they cannot exceed a maximum length of 25 feet. 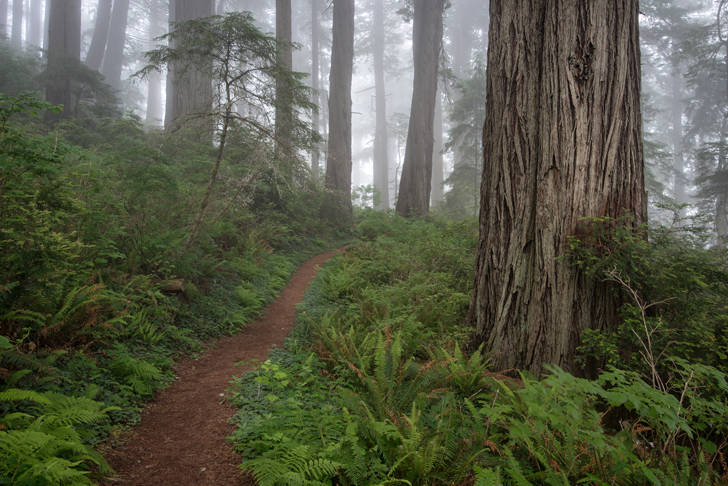 Redwood National and State Parks, along the coast of northern California, will make you think you’ve stepped into the Amazon. These beautiful temperate rainforests are home to tall ancient trees, miles of hiking trails through the woods, and camping at four developed campgrounds (or in the backcountry). In the summer, reservations are essential. 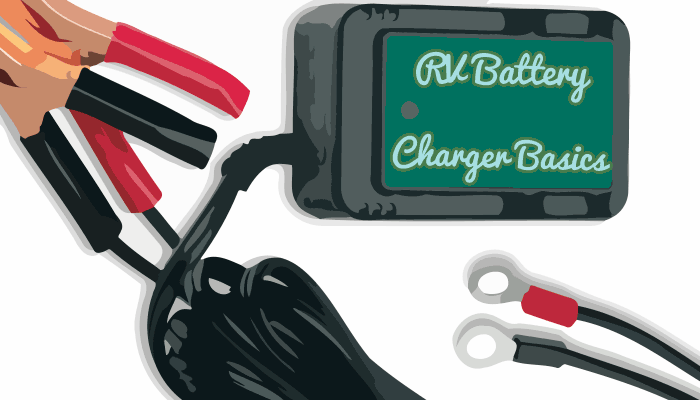 All four campgrounds welcome RVs and tent campers, but hookups aren’t available at any of them. Jedediah Smith and Elk Prairie campgrounds are both open all year long, and have close access to many of the park’s hiking trails. 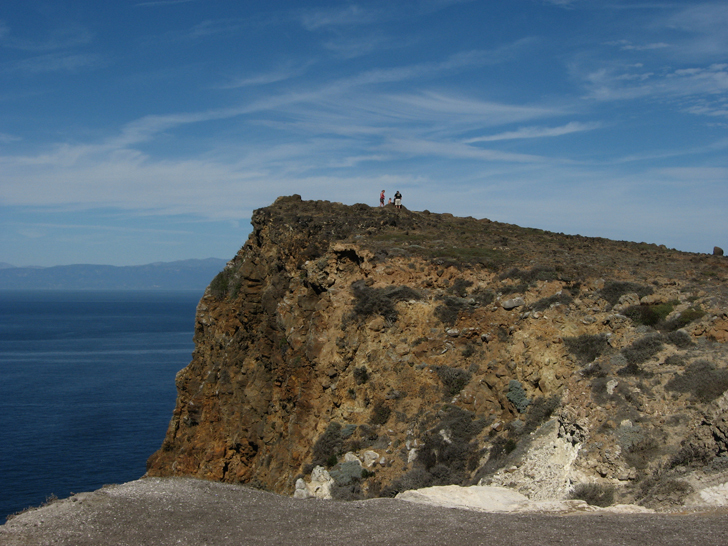 Instead of flying to Hawaii, Channel Islands National Park provides a closer island paradise just off the California coast. 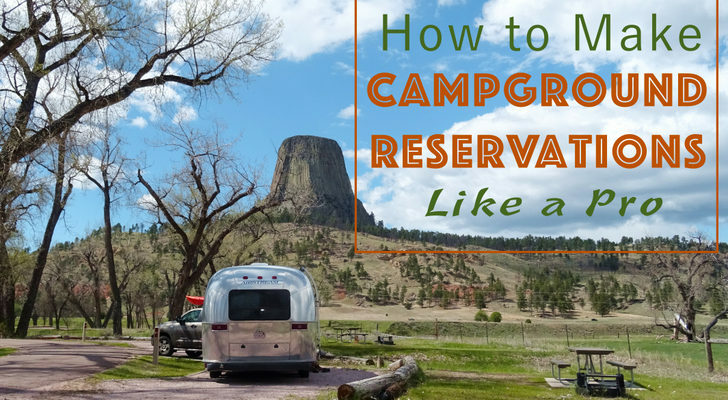 There’s camping available year-round on each of the five islands, but unfortunately for RVers, it’s primitive only, and water is not available (so remember to bring some with you). All sites are complete with a pit toilet & picnic table, and require a reservation ahead of time (which you can get by calling (877) 444-6777, or through Recreation.gov). Kings Canyon borders Sequoia to the north, but the two parks are just managed together as Sequoia & Kings Canyon National Parks. The photogenic landscape east of the San Joaquin Valley is made up of towering mountains, rugged foothills, and some of the tallest trees in the world. Between the two parks, there are fourteen campgrounds total, three of which are open all year long. 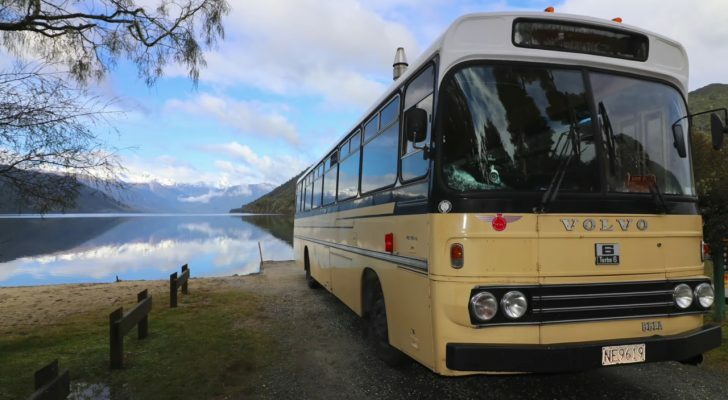 Most are on a first-come, first-served basis, with up to six campers allowed per site. 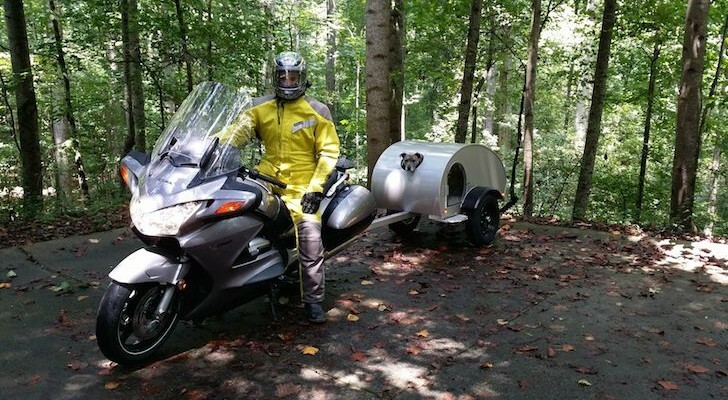 Each of them comes equipped with a picnic table, fire ring with grill, and metal food-storage box (black bears are very common around here), but there are no RV hook-ups. 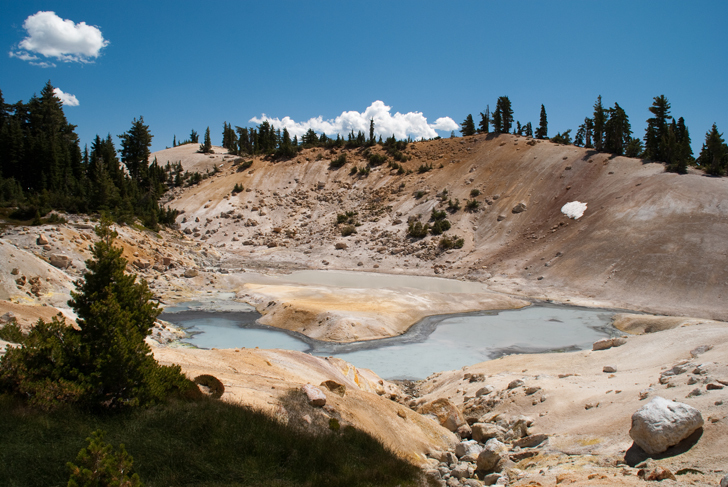 Lassen Volcanic National Park surrounds Lassen Peak – one of the largest plug dome volcanoes in the world. Established in 1916, this Northern California park also includes steaming fumaroles (openings near volcanoes where hot sulfurous gas emerges), crystal clear mountain lakes, and meadows lined with wildflowers. There are eight campgrounds at Lassen Park, varying from well-maintained to primitive, none of which have RV hook-ups. Half are first-come, first-served, while the others have sites that can be reserved ahead of time. 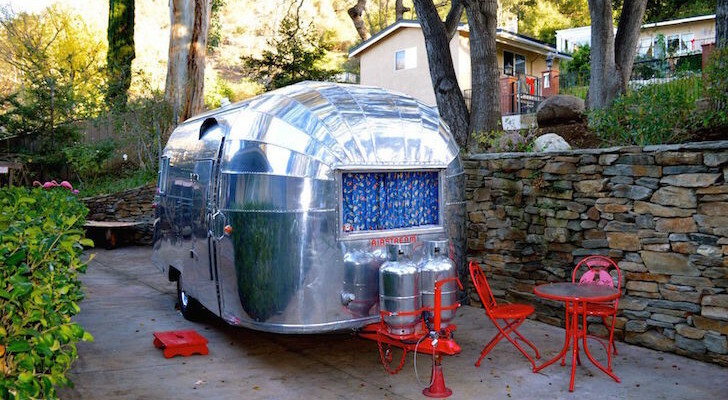 Each one comes equipped with a picnic table, fire ring and grill, and a metal bear-proof box for food storage. 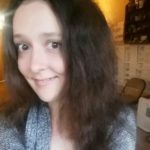 So many places to see, so little time to see them all. Have you been to any of these national parks before? Which one would you like to visit next?